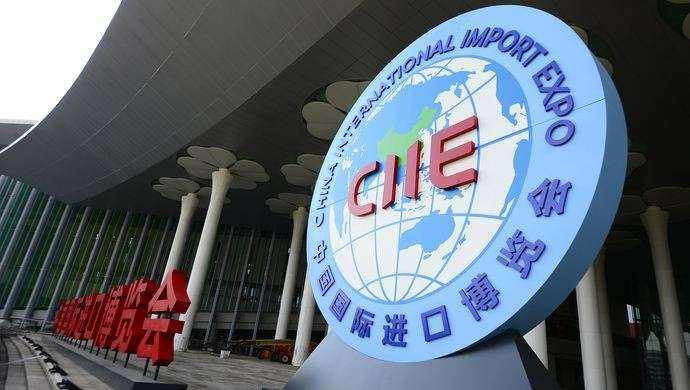 Home EYES ON CIIE Next CIIE Free To The Public? 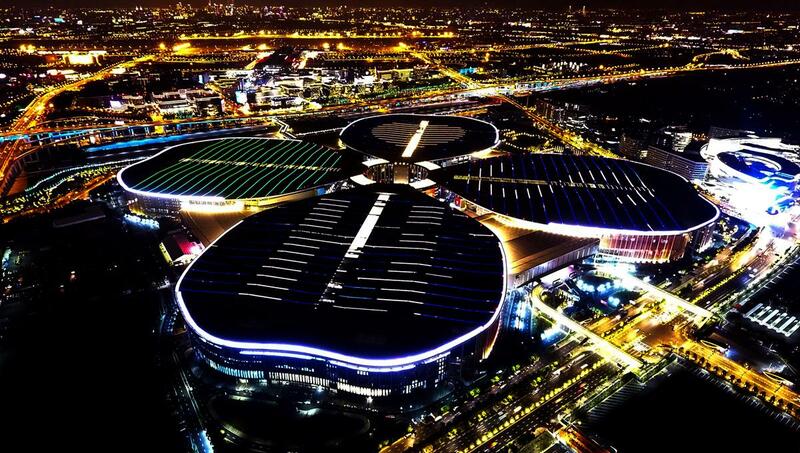 The first China International Import Expo (CIIE) was a roaring success. 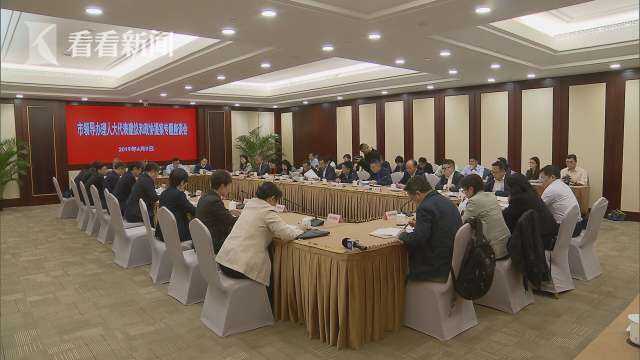 Now Shanghai is already looking ahead to the second CIIE. With just over six months to go, government officials already met yesterday to hammer out some of the details, and one that might be of particular interest to you is that they are making plans for opening the exhibitions for free to the public! This year will use the theme “larger scale, better quality, stronger innovation, reaching higher for better results”. 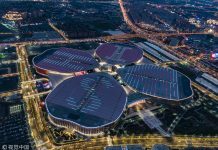 Following with that theme, the venue this year will be a massive 330,000 square meters with over 1,800 enterprises expected to participate.